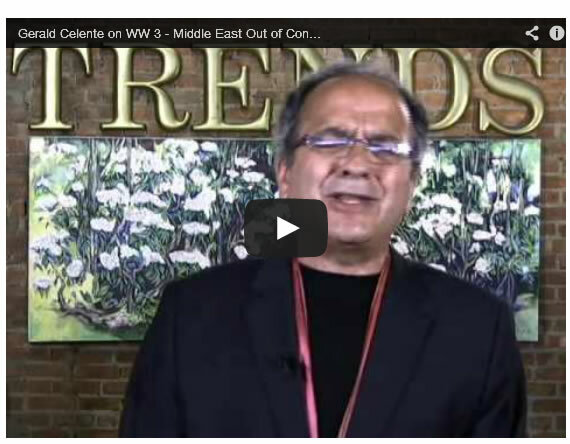 Celente charges, “This is a proxy war against Iran because when Syria is choked off, then Iran is left alone surrounded by enemies. So, that’s what we’re really looking at. The end game is Iran.” What would happen if Iran and Israel went to war? Would the Strait of Hormuz close, gasoline explode to $10 a gallon, markets implode? Celente says, “All of the above.” Join Greg Hunter as he goes One-on-One with Gerald Celente, Publisher of the Trends Journal.